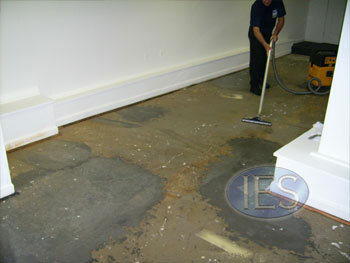 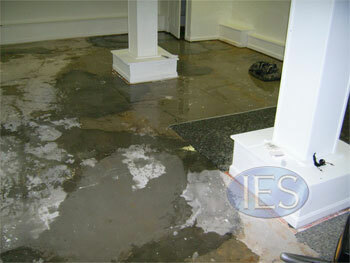 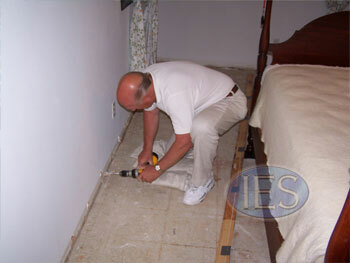 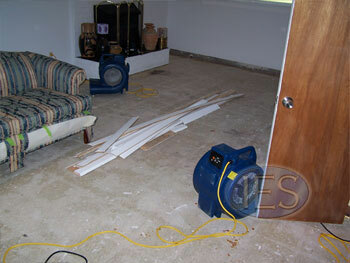 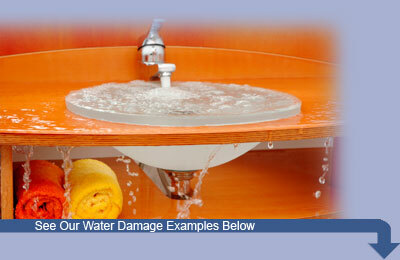 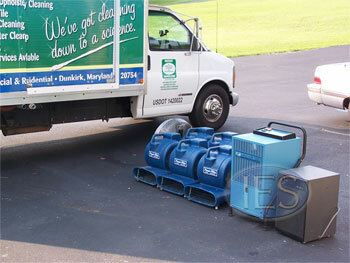 Our experienced technicians can restore flooded areas of your home or business. 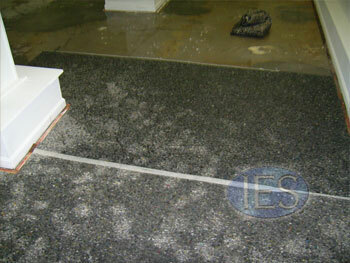 Minimizing the time the area is exposed to moisture is essential to minimizing damage. 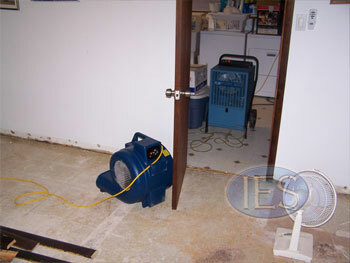 Flood situations not corrected in a timely manner can result in mold growth, which in turn can result in a variety of health problems.